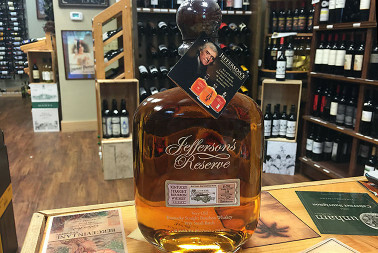 We are pleased to offer a wide selection of rare and hard to find spirits and wines in our Hilton Head store. 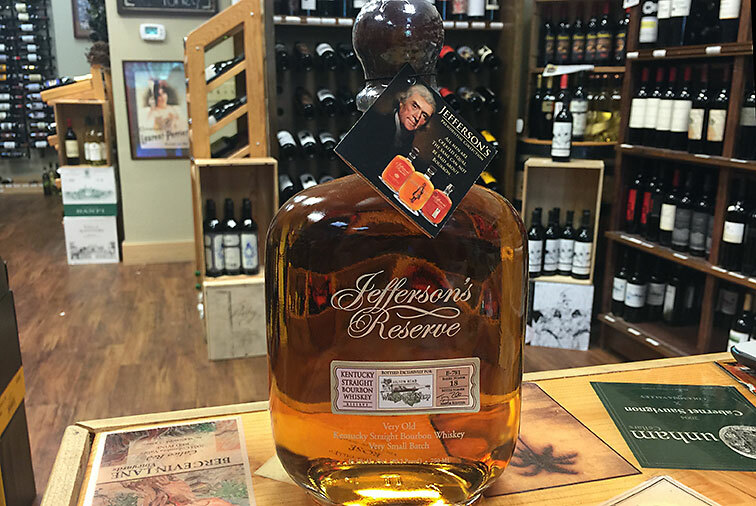 We offer an ever-changing list of some of the most sought after Bourbon’s in the world! Visit our store to reserve yours today!